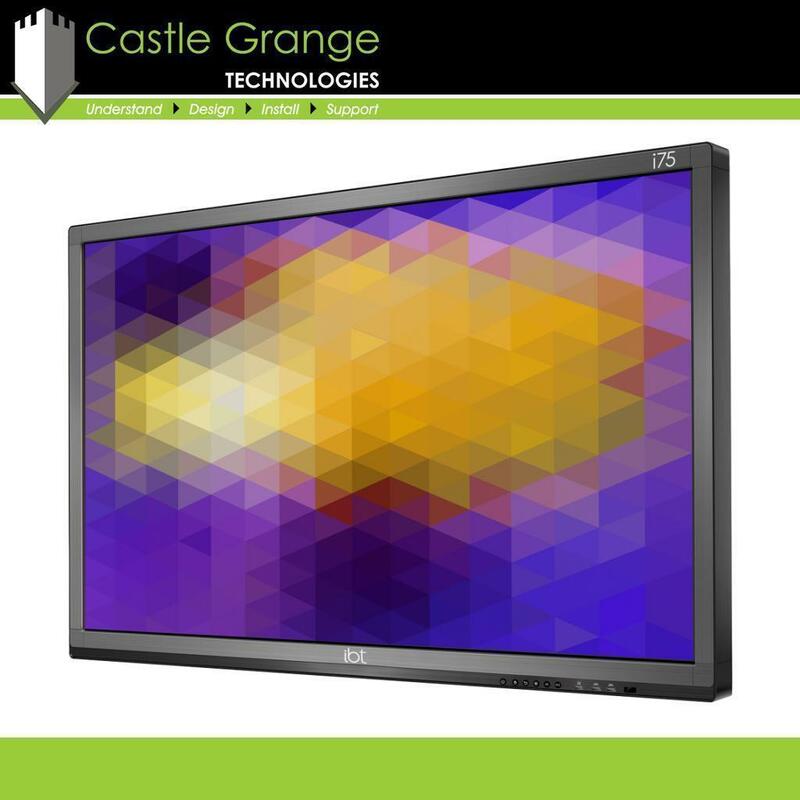 Touchscreens have the ability to enhance any educational presentation, giving teachers the opportunity to make pupils school experience more interactive, which has become a real priority for schools overtime. 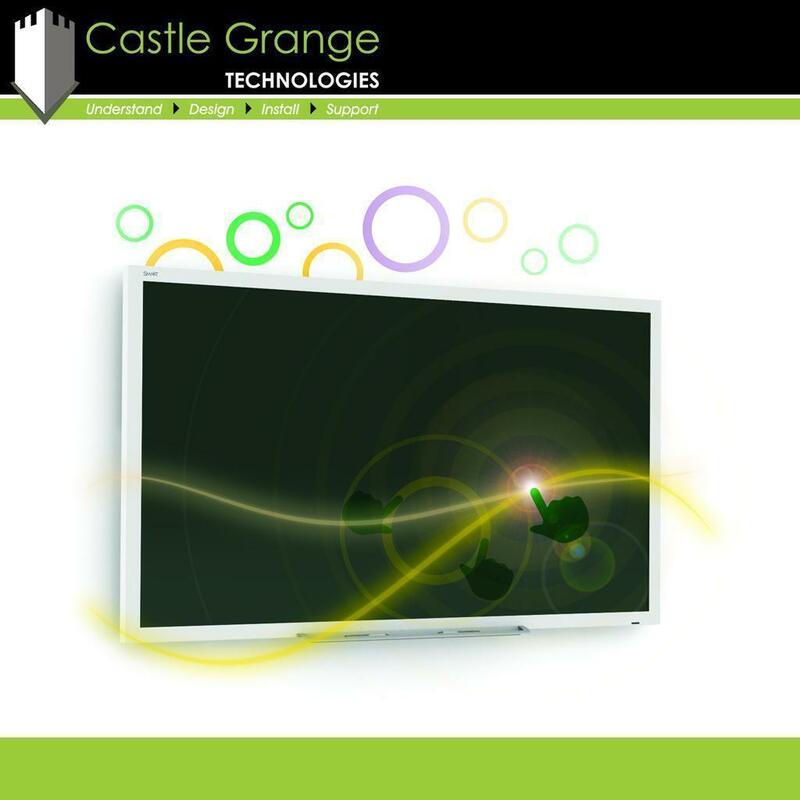 We offer the next generation of interactive touch solutions, which really give students the chance to engage with the information being presented to them. 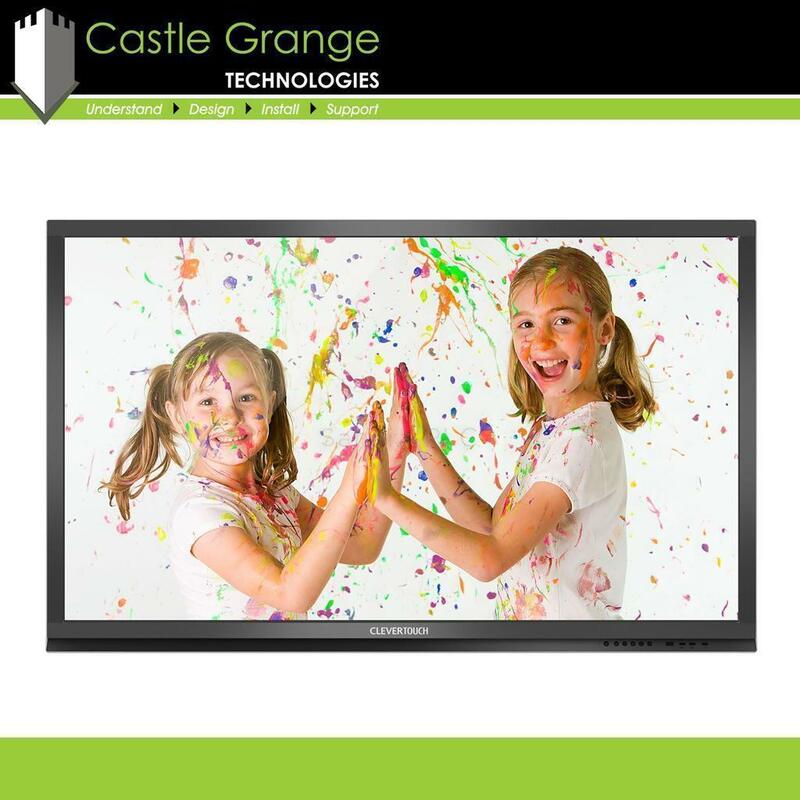 When combined with software suitable to your key stage the experience delivered by the touchscreen will give your school that captivating edge. 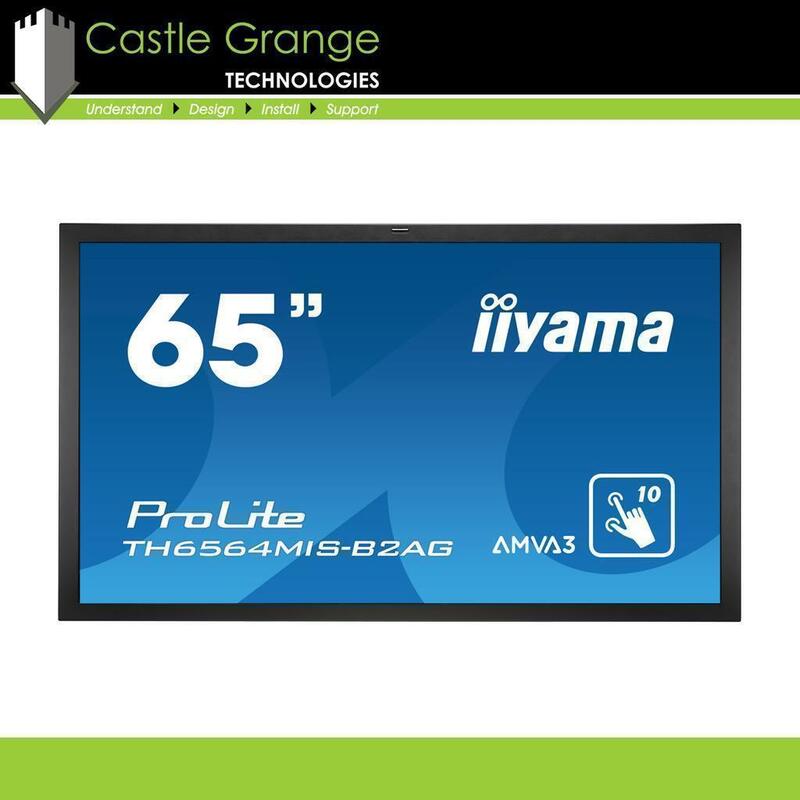 There are hundreds of different brands and models of interactive touchscreen displays, making it difficult for you to choose the touchscreen that is right for your staff and your students. This is where our free consultancy service comes into its own. We get to understand your schools requirements before recommending the most suitable solution. We have the knowledge and the experience to help with your requirements as much as you need us to, no matter the scenario. 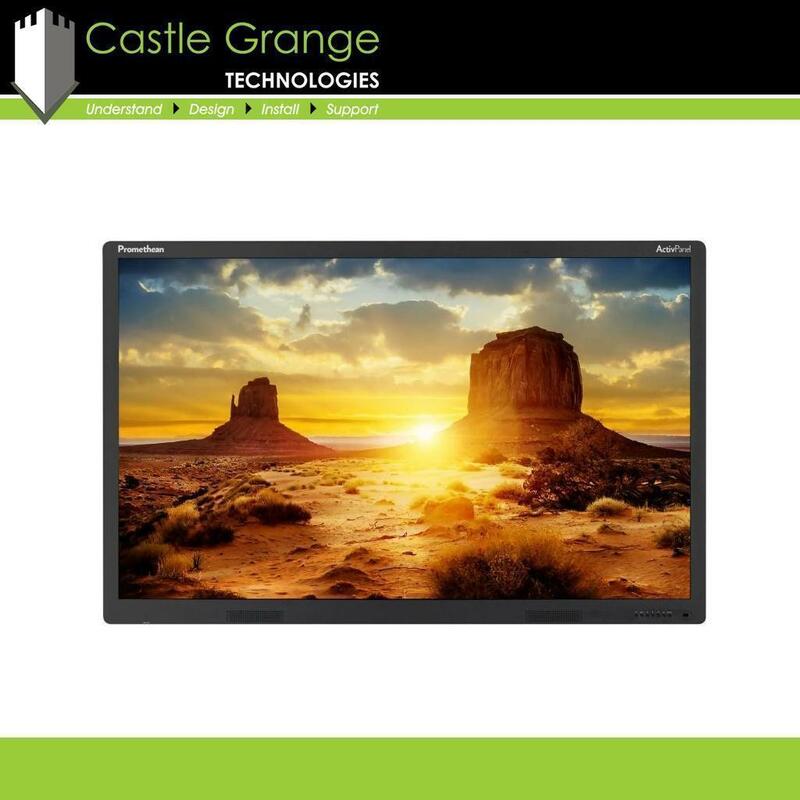 Whether you need technical advice on which touchscreen is suitable for you, or you simply require a quick quotation for the supply of a specific model, Castle Grange can help. We offer a professional installation service from our team of engineers (please view the 30 second time lapse video on this page). Our reliable team of experts ensure that you can depend on us to be your one stop shop for touchscreens, meaning classes will never be disturbed. All of the interactive touchscreens are covered by a manufacturer’s warranty, however, if a customer has a problem with their touchscreen then we want to be the first point of contact. 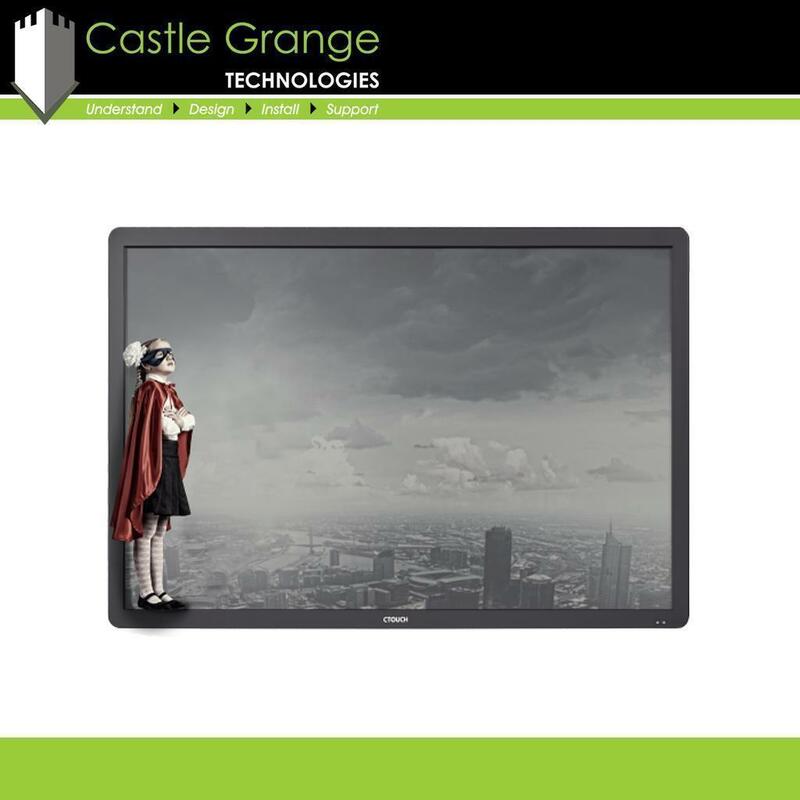 Screen sizes range from 32" to 98"
You can view our photographs and videos relating to Touchscreens for Education by using the tabs below. Whether you want to request a quotation, arrange a demonstration, discuss the possibility of a short-term loan, or make the most of our free advice to receive suitable recommendations we want to hear from you.